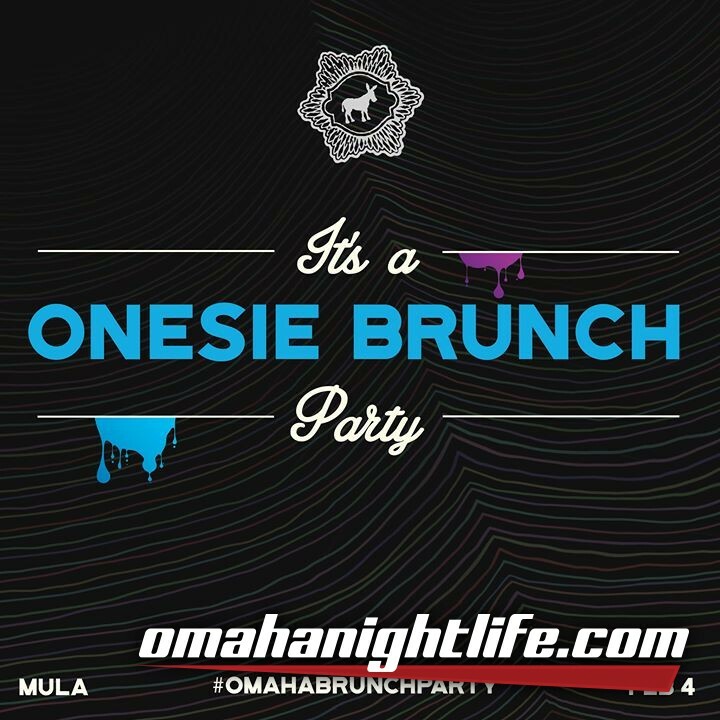 YOU CAN READ THE TITLE, ITS A ONESIE BRUNCH PARTY! 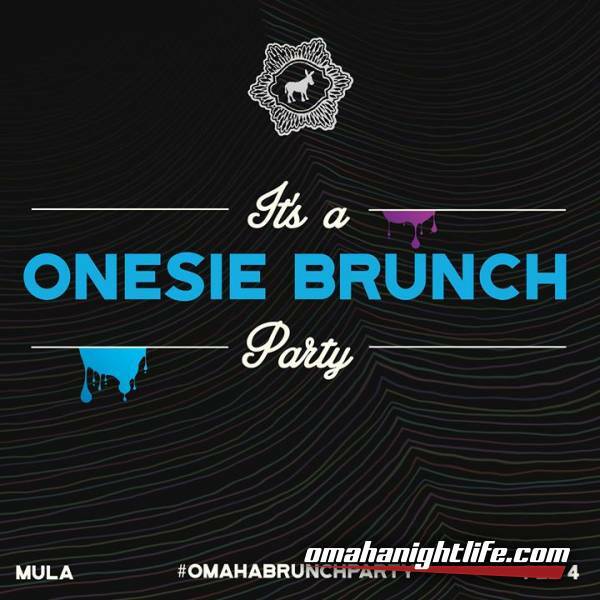 Bust out your fav one-piece item of clothing and let's do the damn thing once again. DJ Shif-d with the musical curation. Call now to book your reservation before they're all gone @ 402-315-9051.